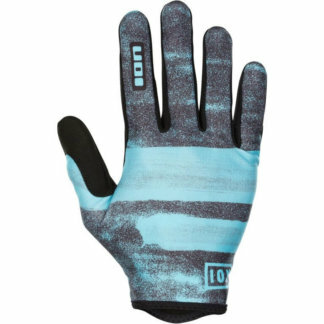 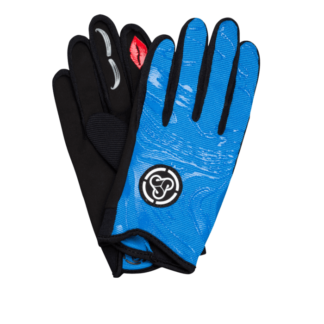 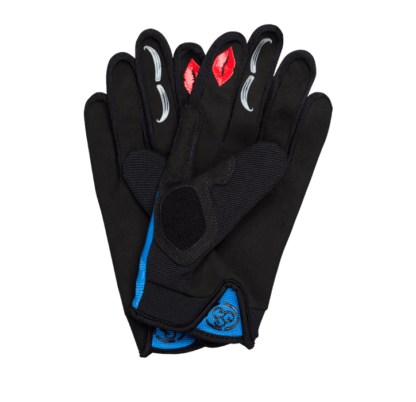 A Women’s specific multi-use glove that doesn’t miss a beat. The Lily features a unique cuffless design, incorporating key elements like durability and fit, with a minimalist design to provide a glove that is unilaterally out most accomplished crossover from back yard trail to park. 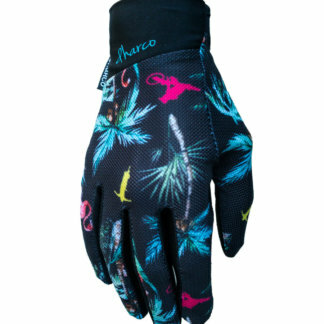 Mapped for smaller, more feminine hands, the Lily is a female favourite.